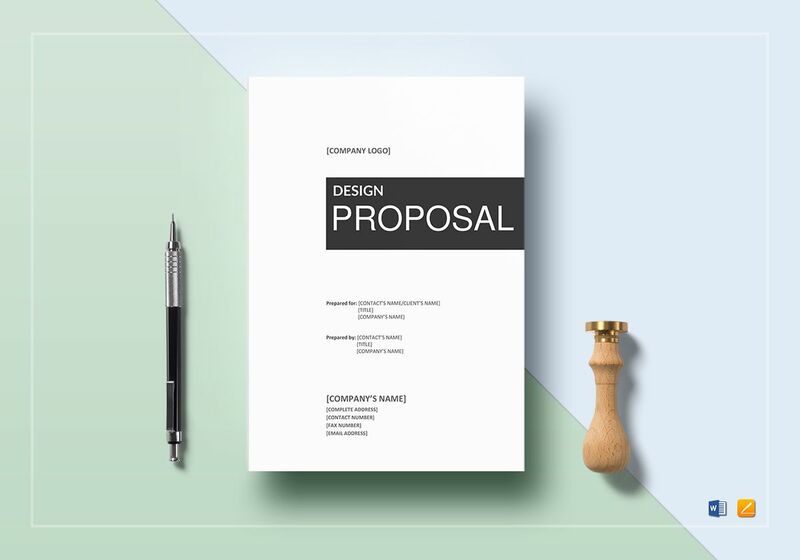 Show off your company’s graphic design capabilities with this design proposal template that can be downloaded anytime and anywhere. 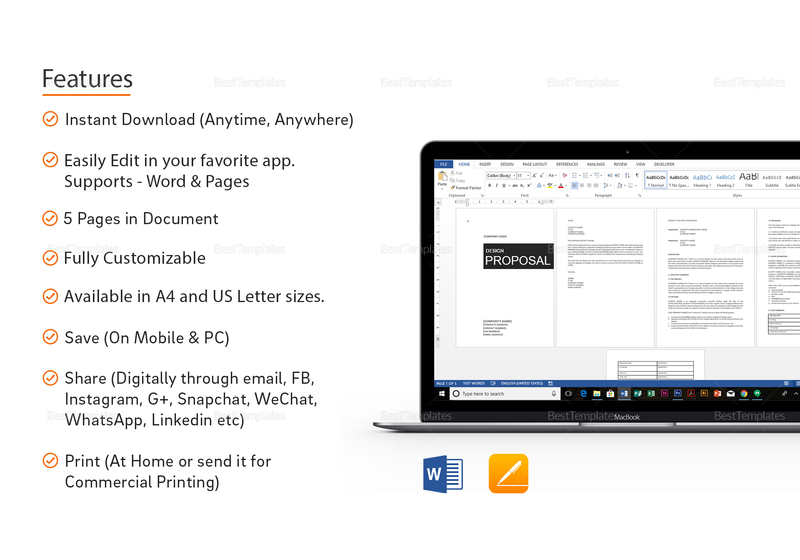 Open it on popular applications such as MS Word and Pages. 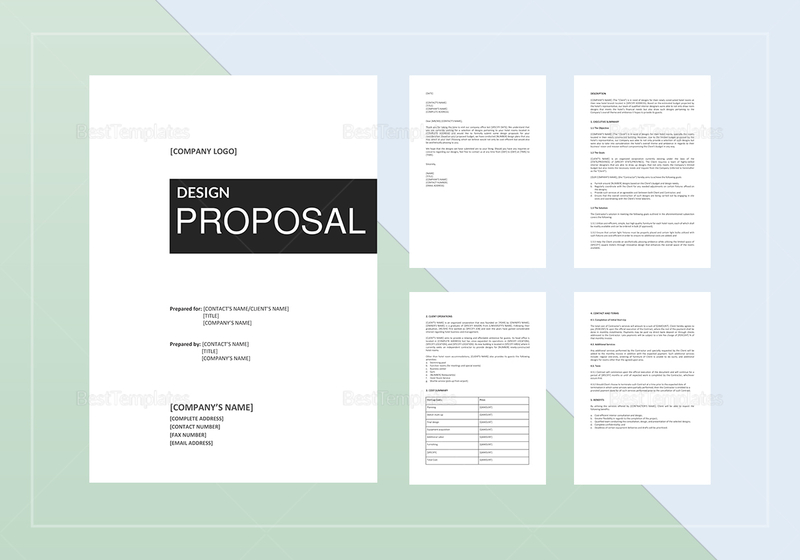 This highly customizable template can also be edited to create your own look and feel to propose to your clients that your design experience and expertise would help increase their web presence.